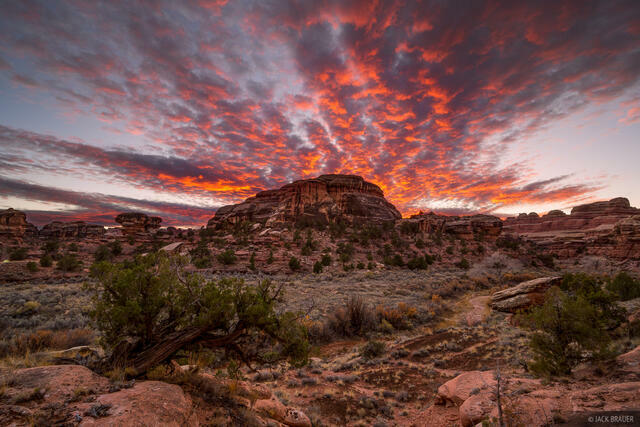 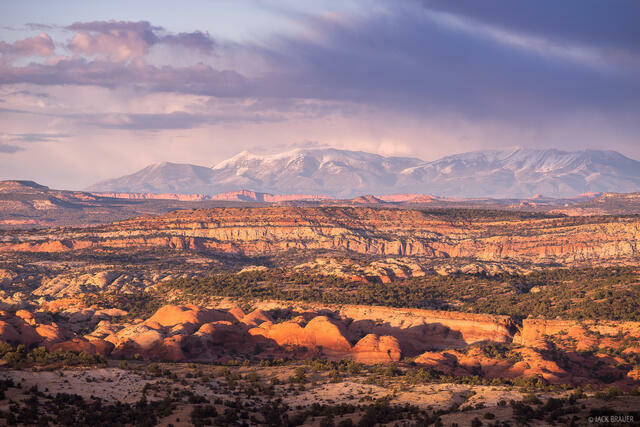 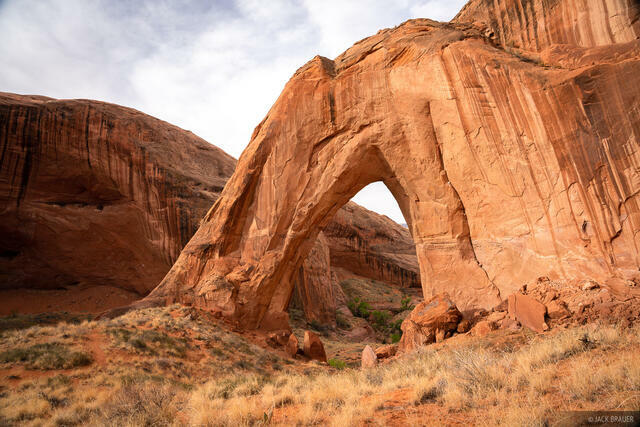 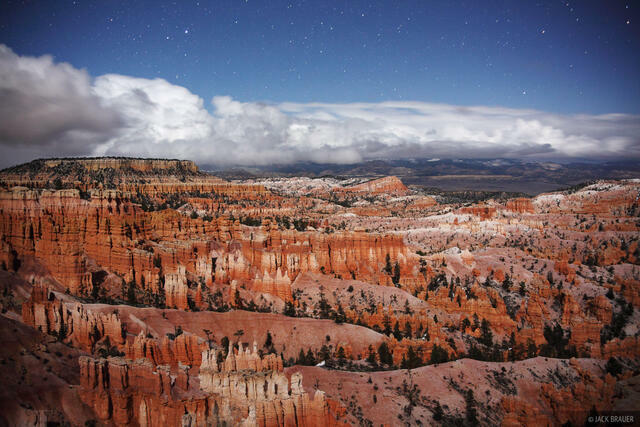 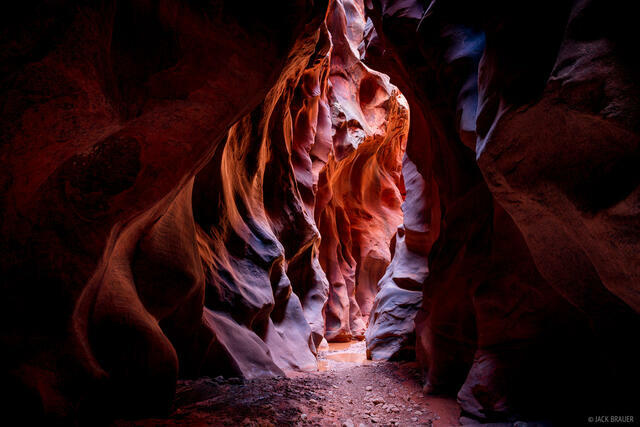 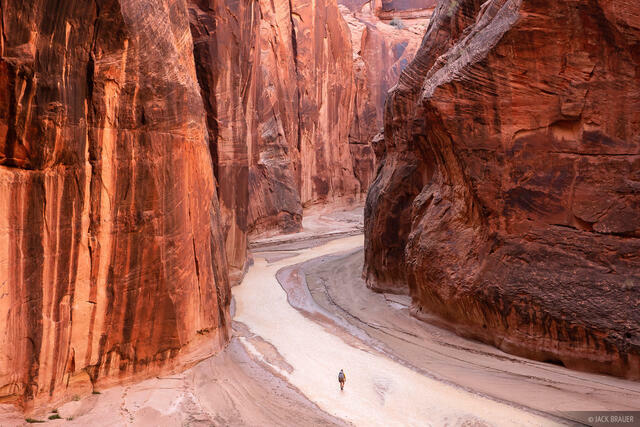 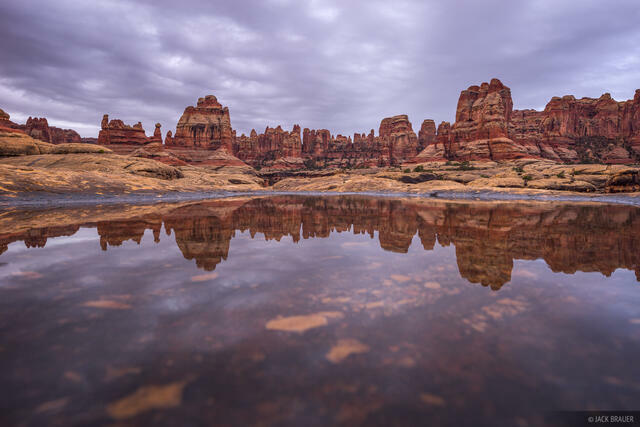 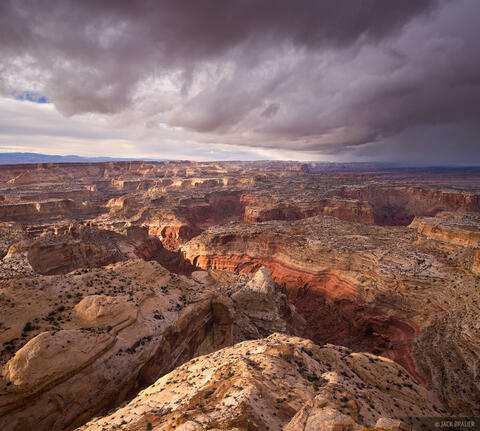 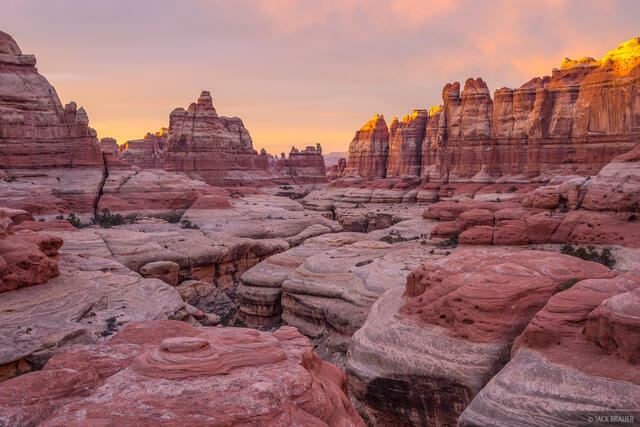 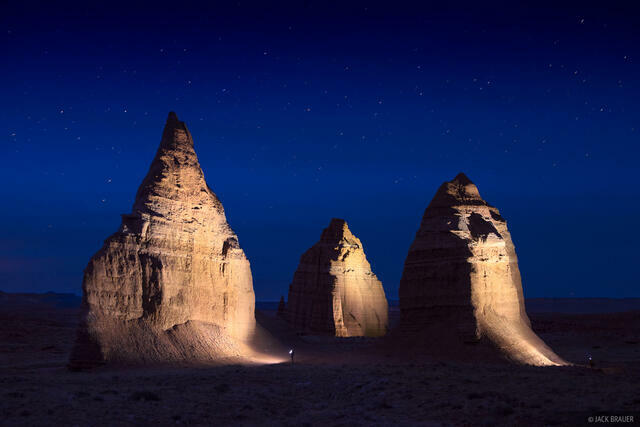 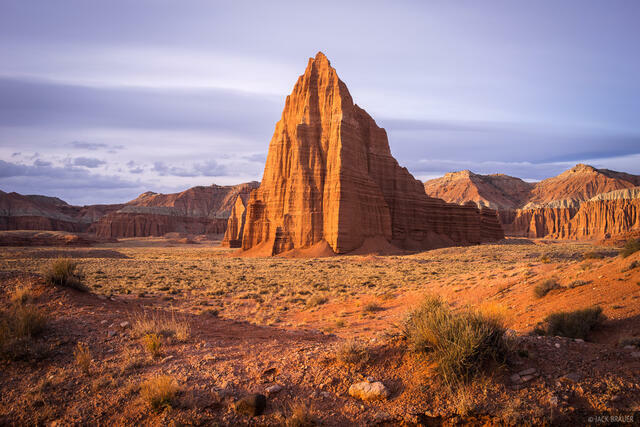 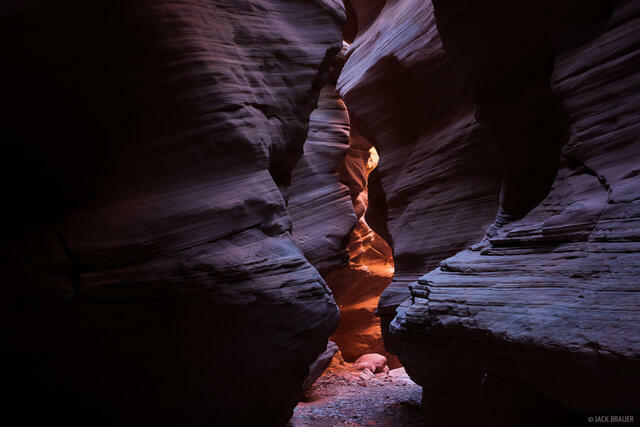 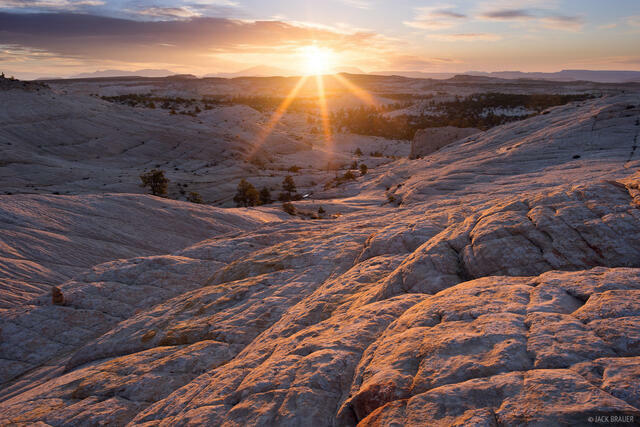 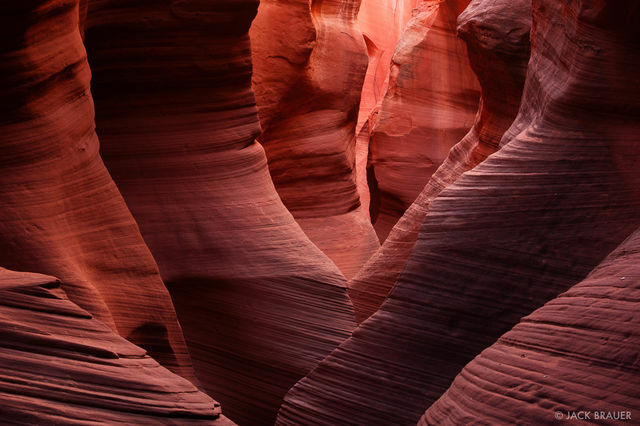 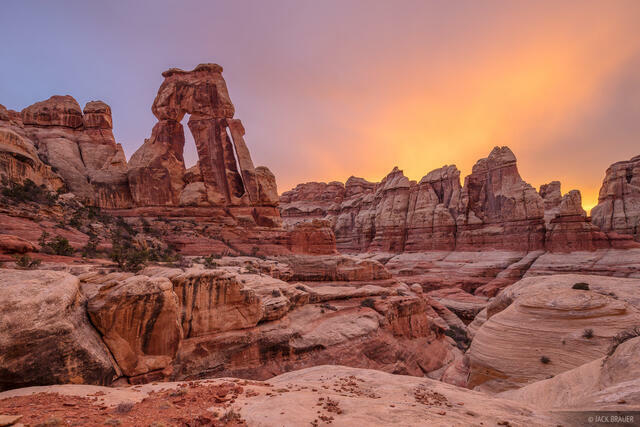 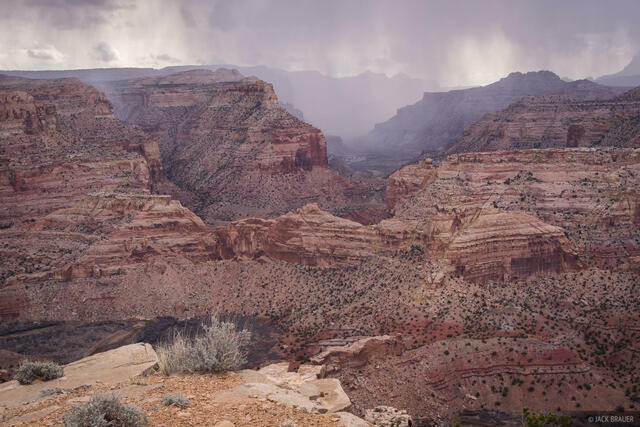 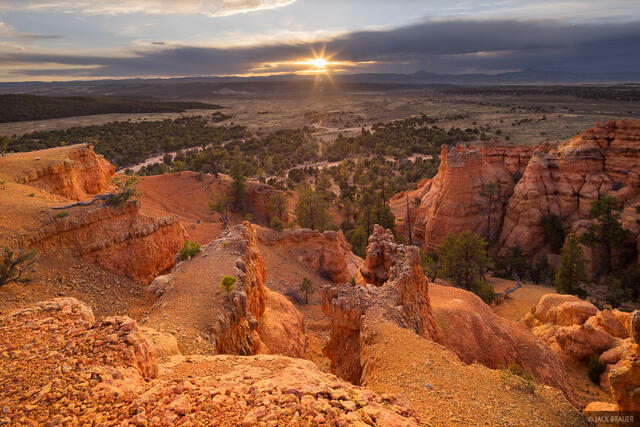 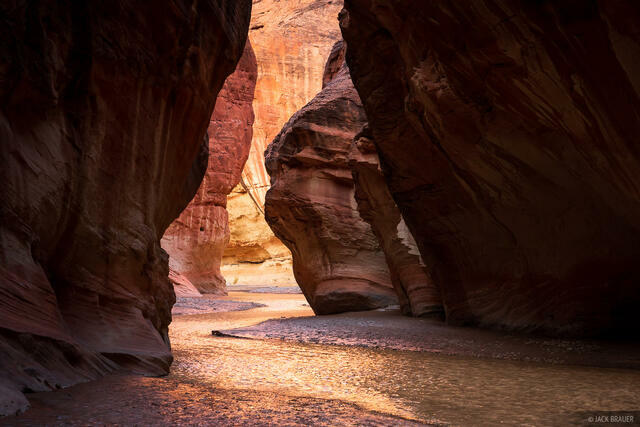 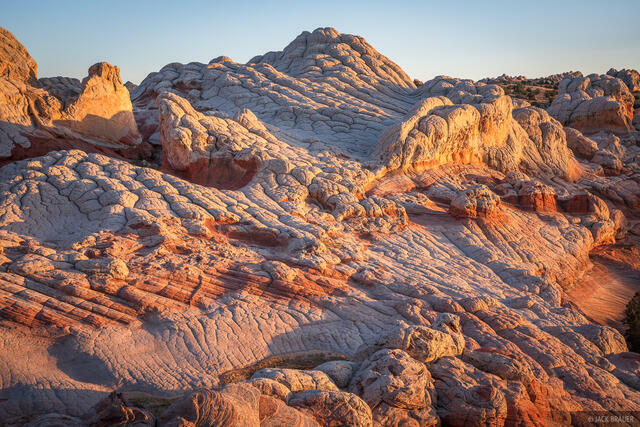 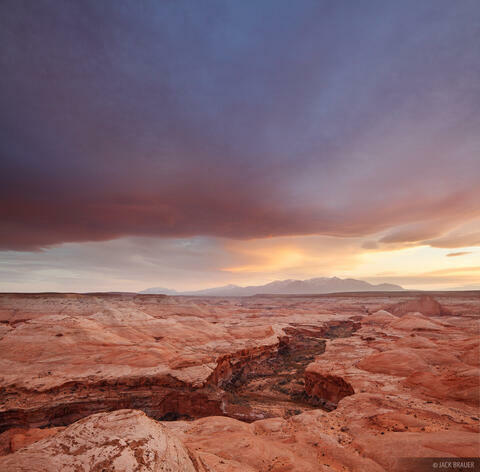 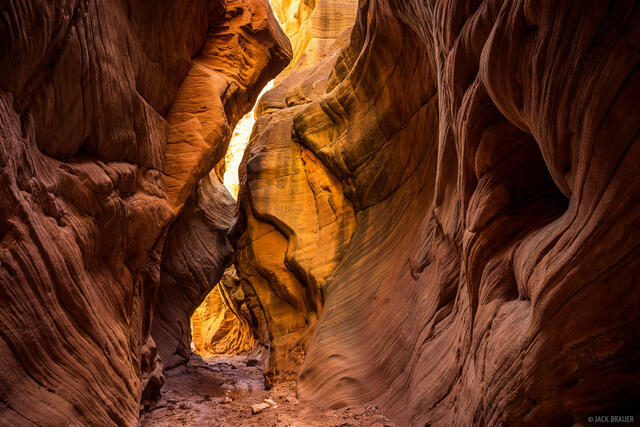 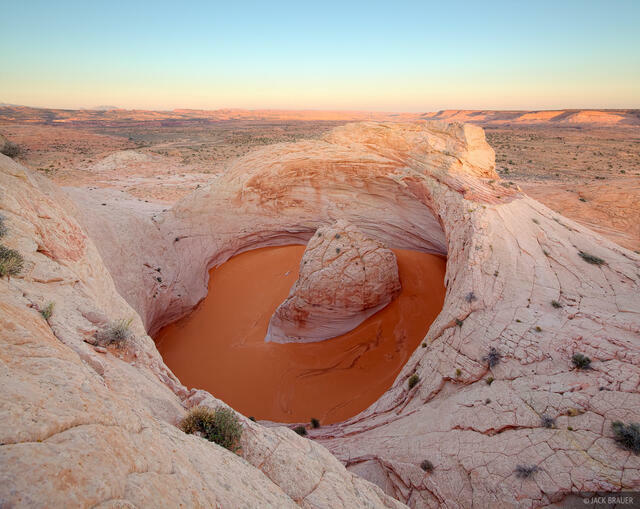 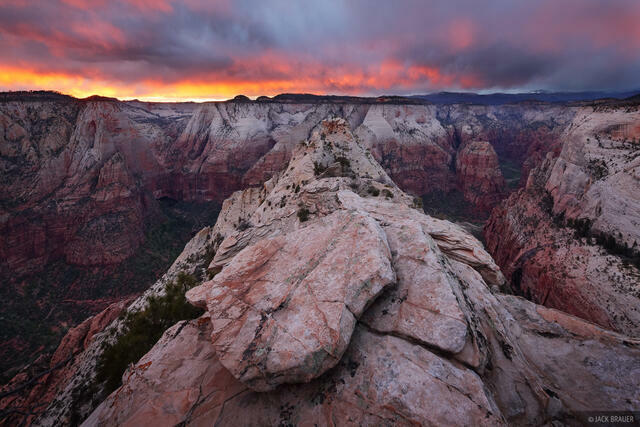 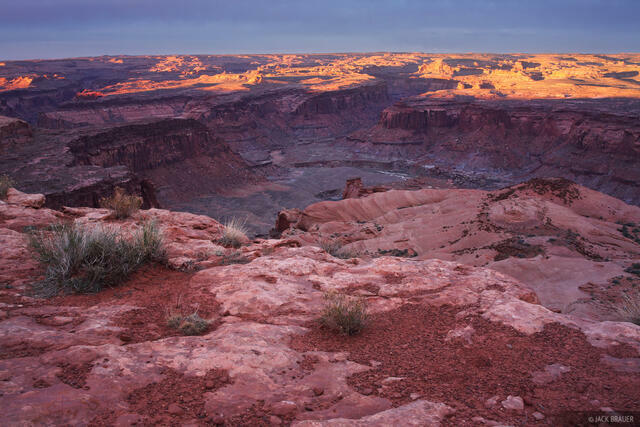 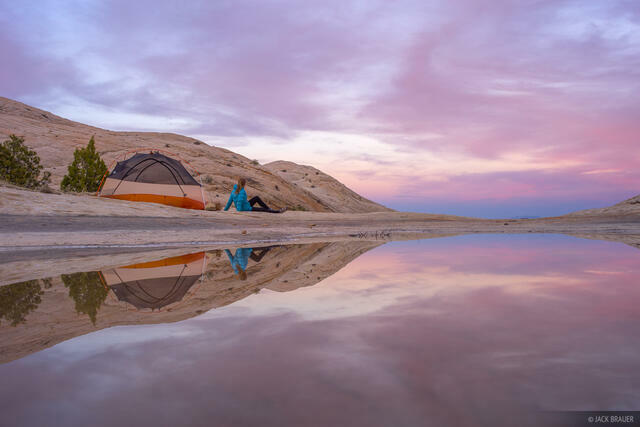 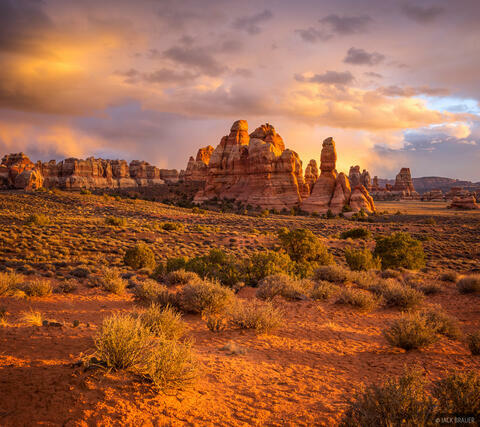 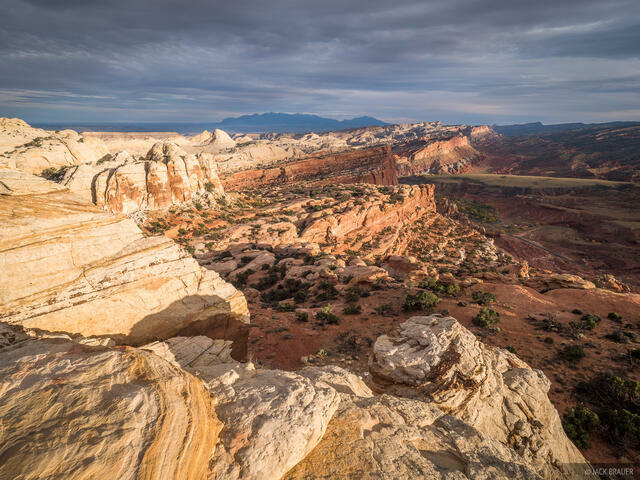 The Colorado Plateau, a high desert region centered mainly in southern Utah and northern Arizona, is one of the most geologically and visually interesting deserts in the world. 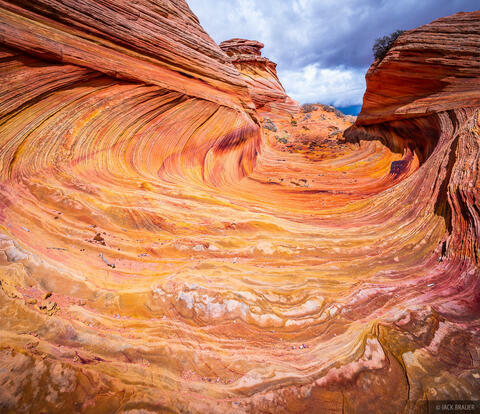 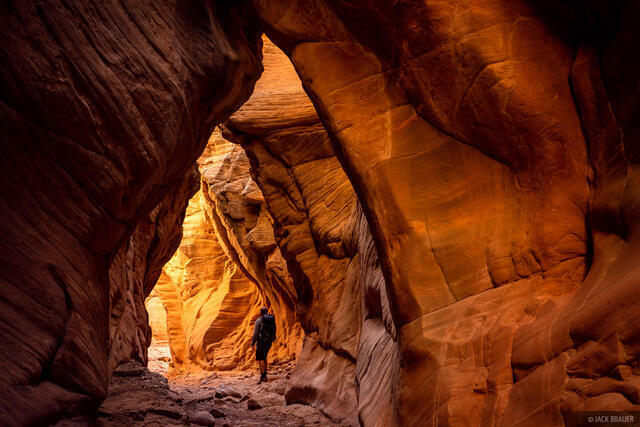 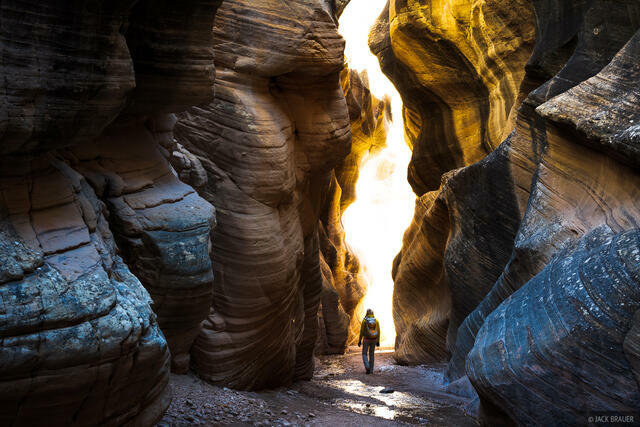 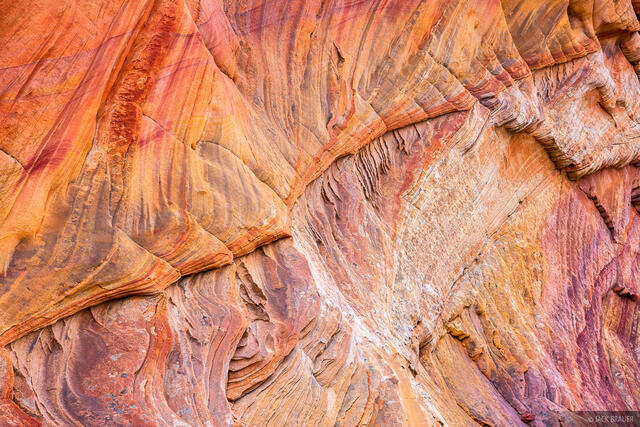 Remarkably stable through the geologic eons, for millions of years the area had been periodically covered by vast inland seas, building up many layers of sediments and dunes which now form the unique and photogenic slickrock sandstone landscapes of reefs, slot canyons, arches, natural bridges, and hoodoos that characterize the region. 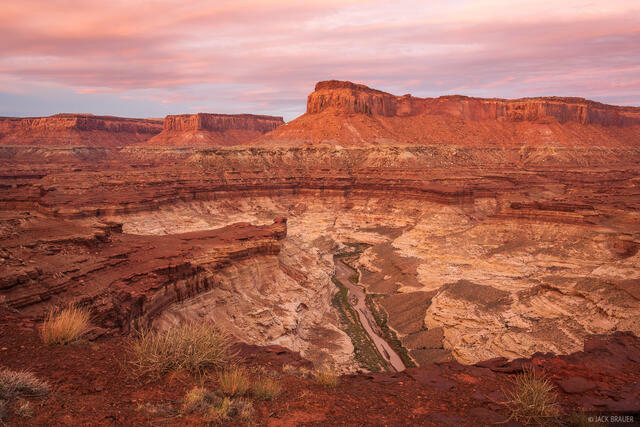 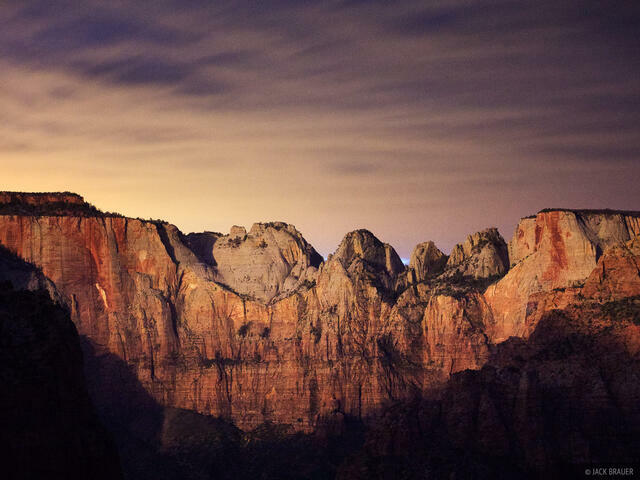 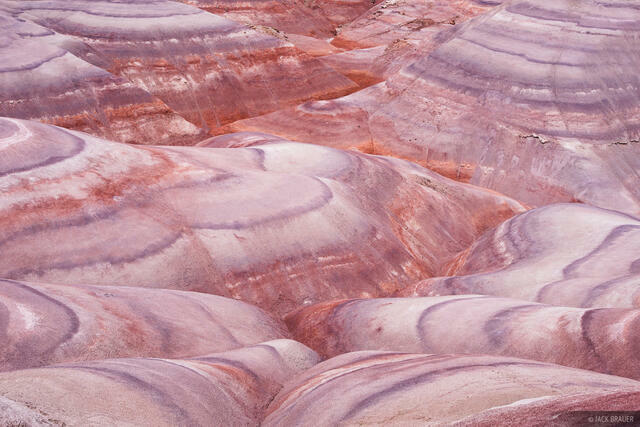 Nicknamed "Red Rock Country", passing clouds often show a pinkish red underside color from reflecting its vast expanses of red sandstone. 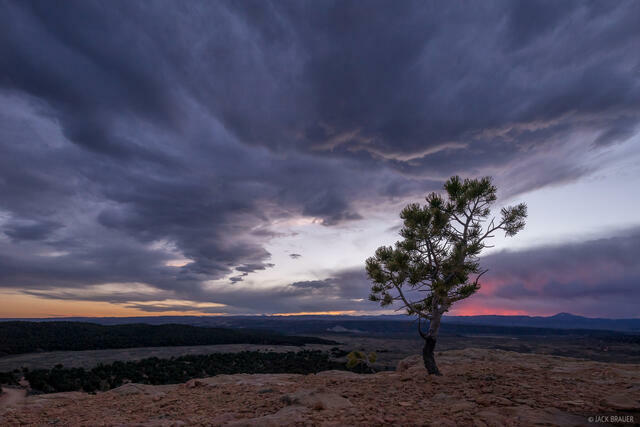 Juniper trees and sagebrush are common plant species of the region. 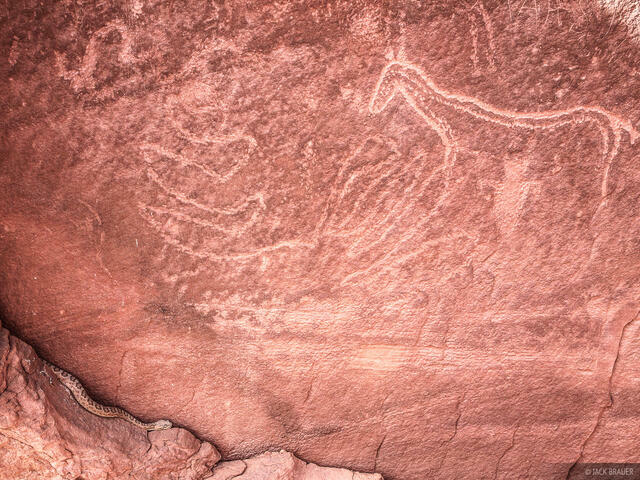 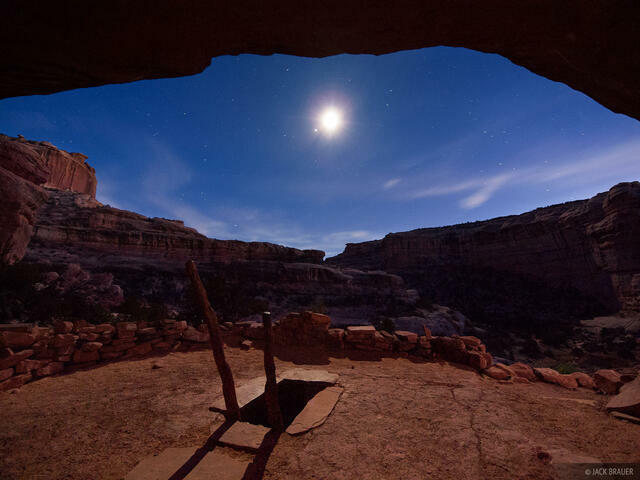 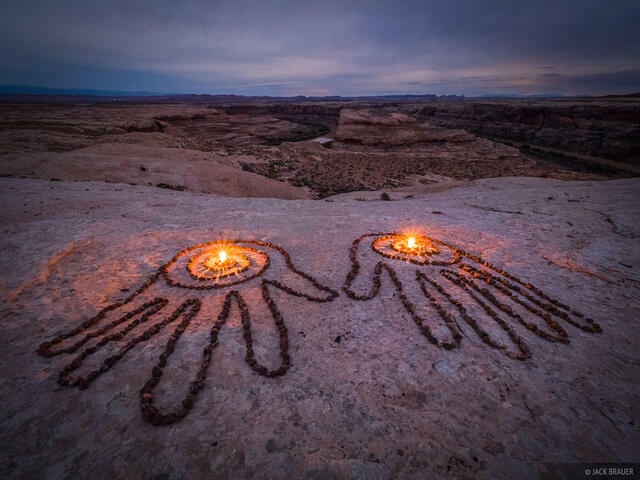 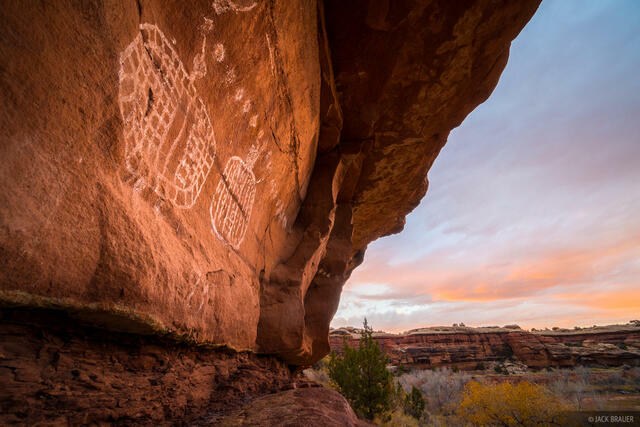 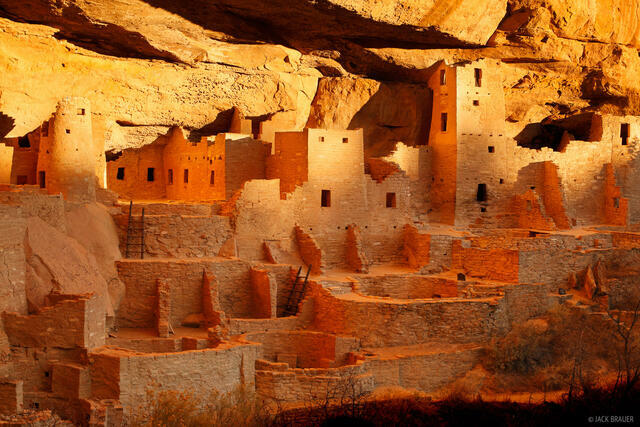 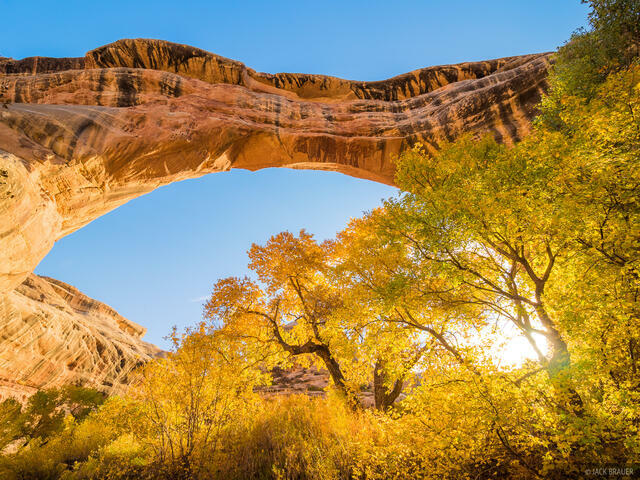 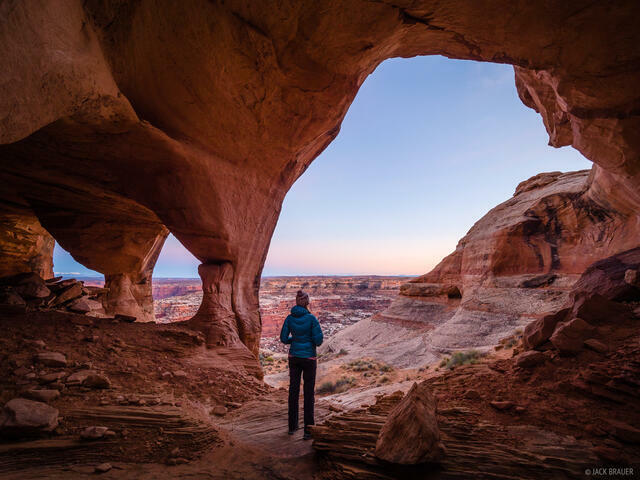 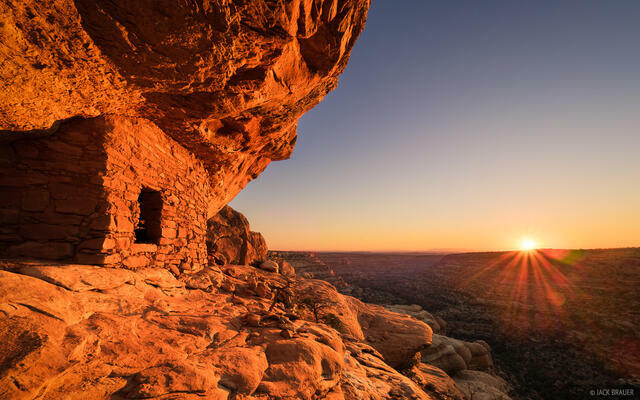 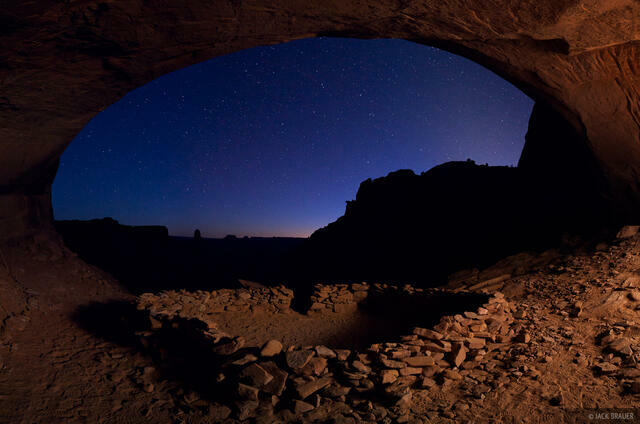 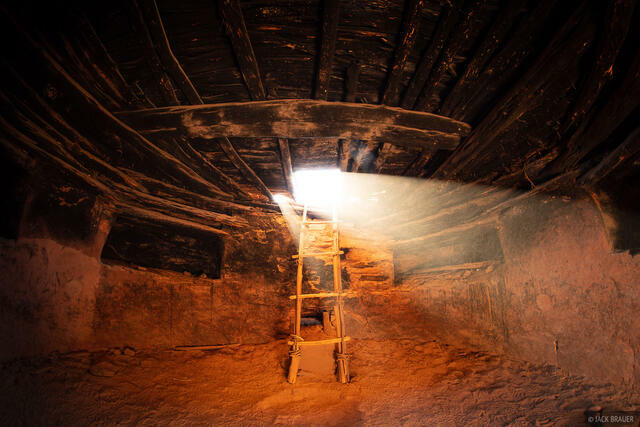 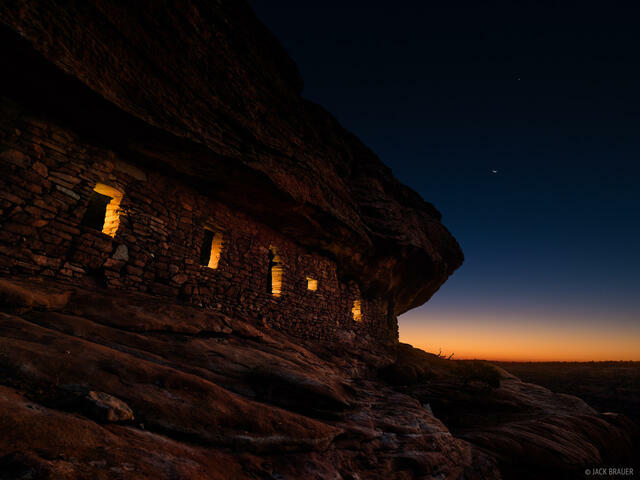 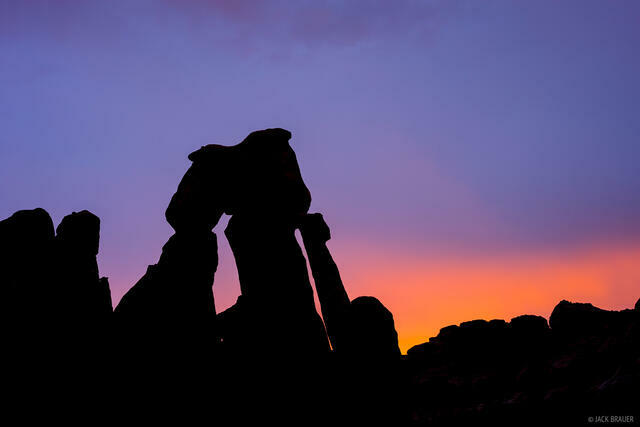 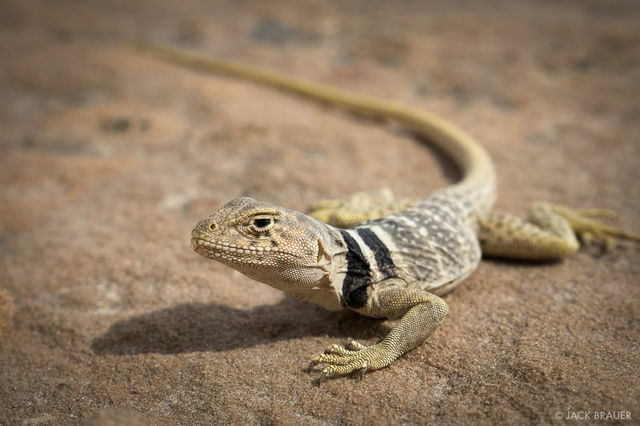 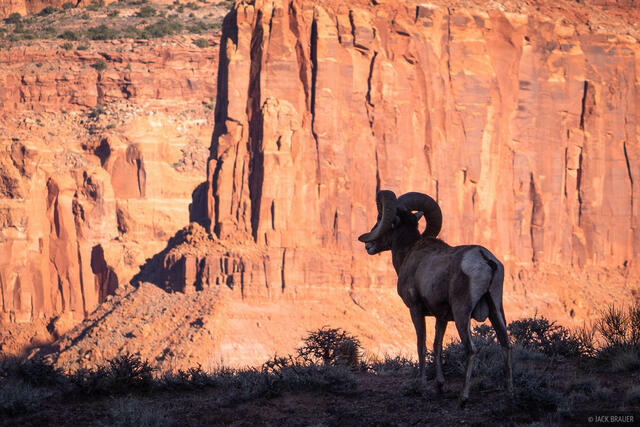 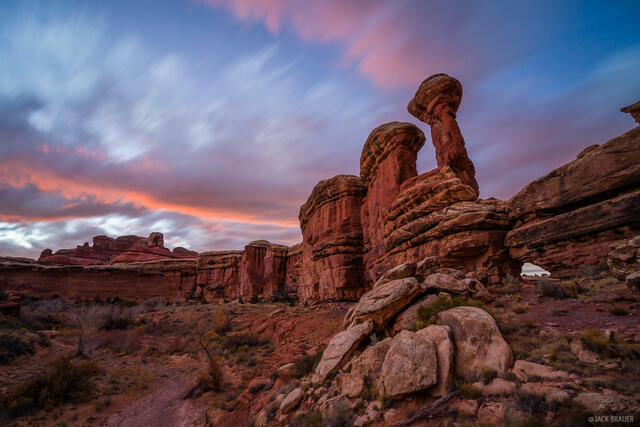 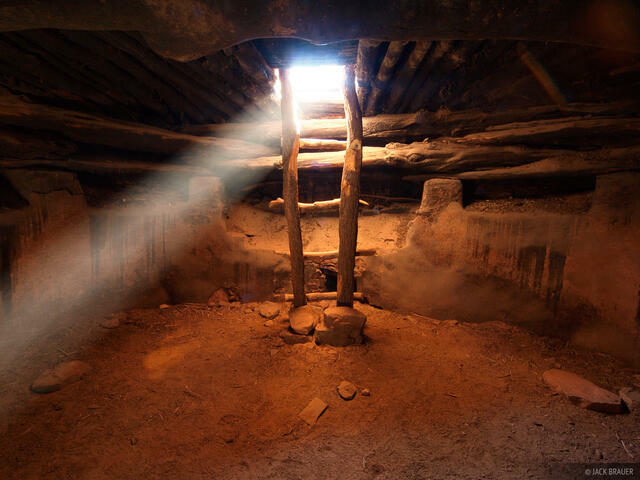 The Colorado Plateau is also remarkable for the extensive amount of Ancestral Puebloan ruins, petroglyphs, and pictographs hidden throughout the region's canyons.